American. Very suitable for pies and cooking. Very fine texture, no blending required. This traditional variety is native to the states of New York and New Jersey. Cheese squashes have been mentioned in the USA since 1815, but there is a painting by the painter Lucas Van Valkenborch (1530-1597) at the Museum Kunsthistoriches in Vienna. It was introduced in the collection of the Vavilov Institute in Russia in 1923. 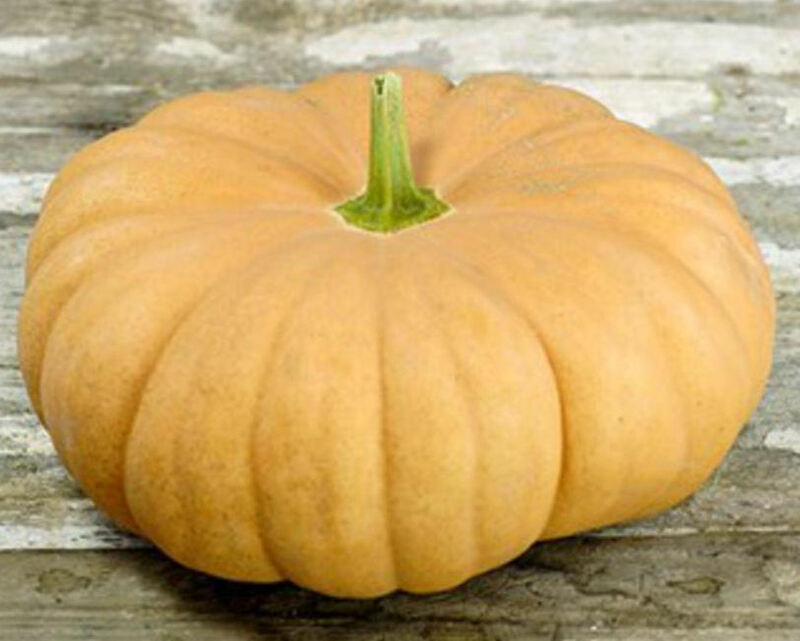 The Long Island Cheese pumpkin is one of the oldest varieties of squash cultivated in America and was one of the first winter squashes to be domesticated for food and animal feed. The Long Island Cheese pumpkin has not only long been known for its culinary attributes but is also recommended as a healthy dietary addition for household pets and when fed raw to chickens is known to help support healthy egg production in the winter months. 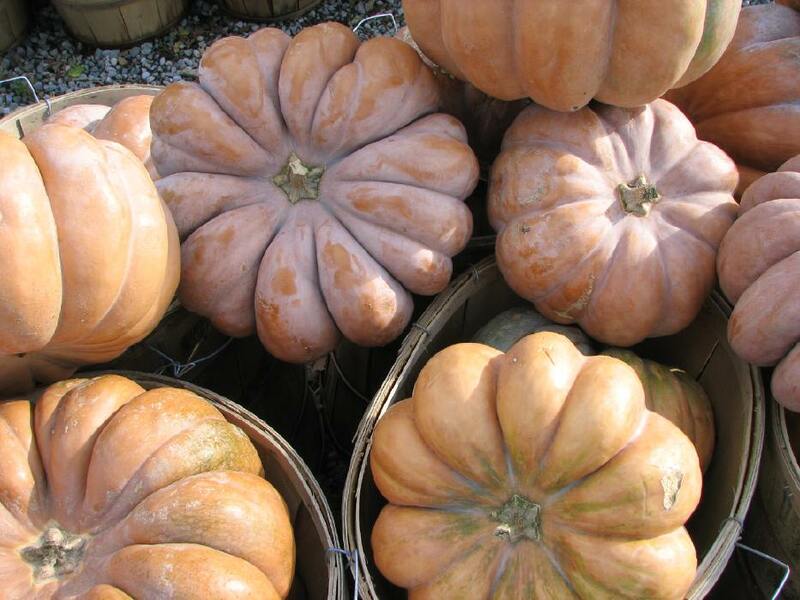 The Long Island Cheese pumpkin appears in many American seed catalogs, cookbooks and farmers almanacs dating back to the 1800�s. Today, the Long Island Cheese pumpkin seeds are preserved in a regional seed bank on the east coast, and it is grown in the Smithsonian�s Victory Garden at the National Museum of American History. The vine that produces the Long Island Cheese pumpkin is believed to have originally been grown in Central or South America and made its way to North American gardens via explorers and traders. 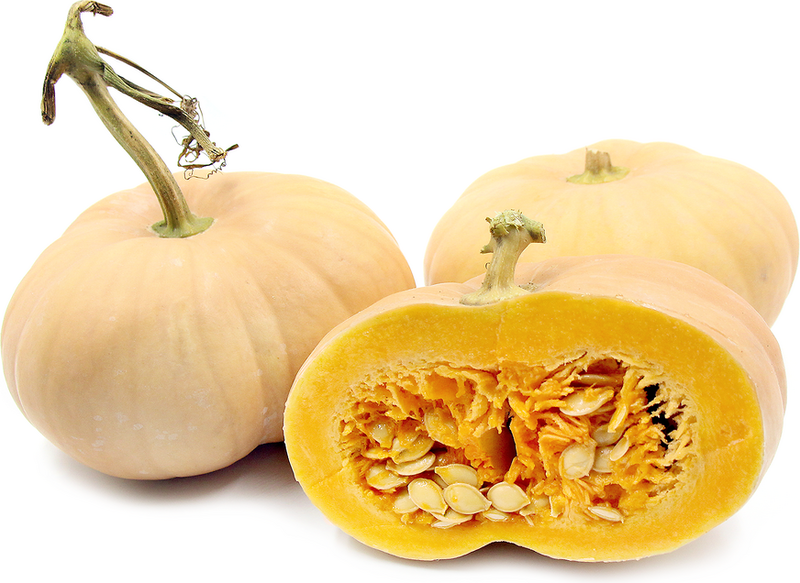 Officially introduced to the commercial marketplace in an 1807 seed catalog by Bernard McMahon of Philadelphia the pumpkin was a popular variety grown along the Atlantic seaboard throughout the 1800�s. 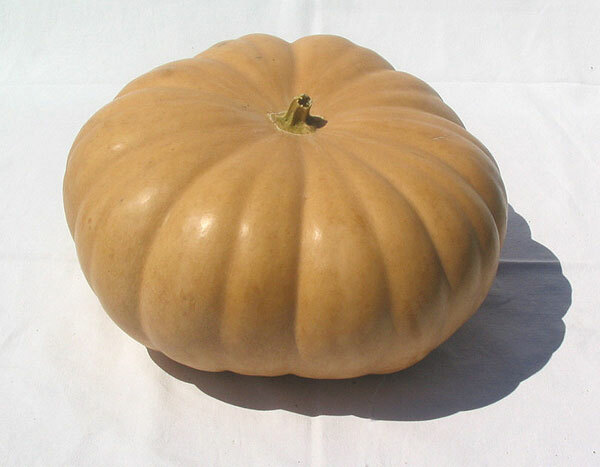 It remained a popular squash up until the 1960�s when new pumpkin varieties started to come onto the market which were better suited for modern growing, harvesting and distribution techniques. 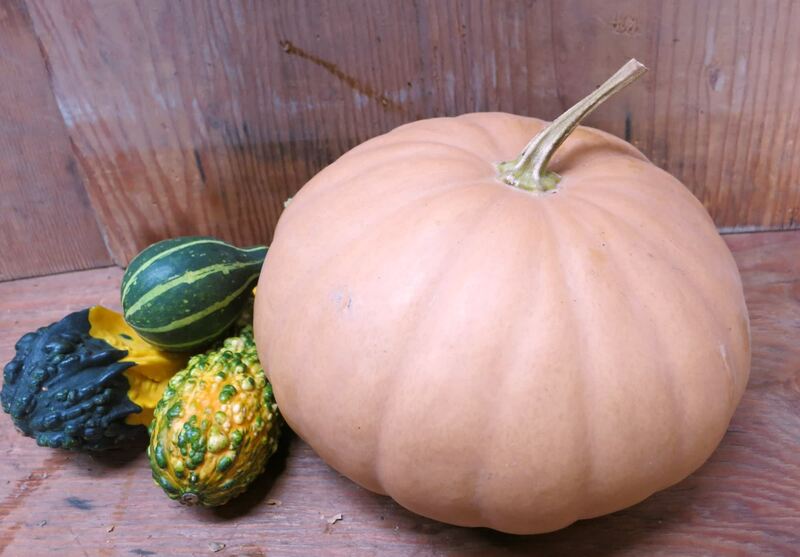 The seeds of the Long Island Cheese pumpkin were saved in the 1970s as part of the Long Island Seed Project in efforts to preserve the genetic resources of heirloom seeds in the Long Island region. 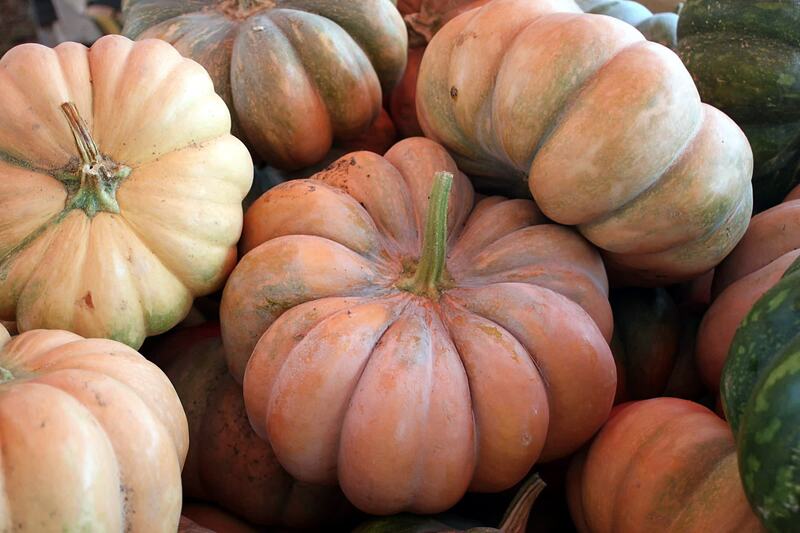 Long Island Cheese pumpkins thrive in hot and humid climates and are the least cold tolerant of all squashes.